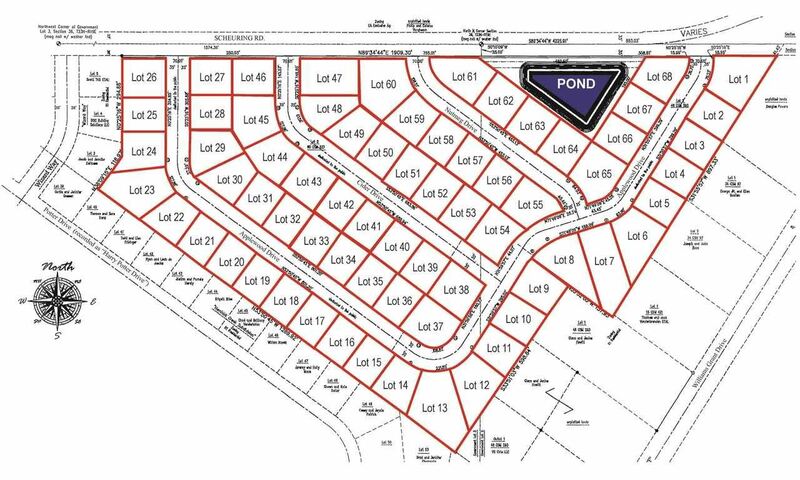 New subdivision opening soon, a wide variety of lots, near Hemlock creek schools. Its minutes from Hwy 41, conveniently located between Green Bay and Appleton. Hwy 41 to Scheuring rd west to Applewood Dr.